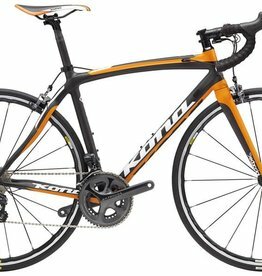 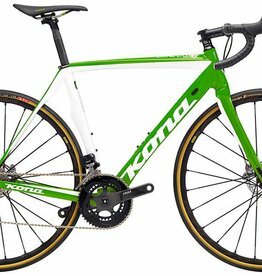 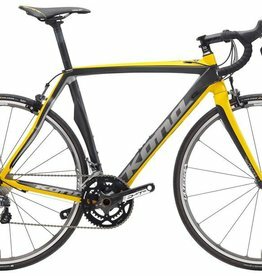 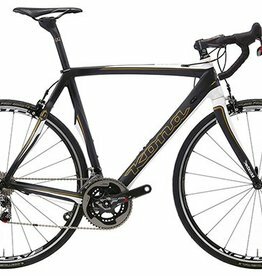 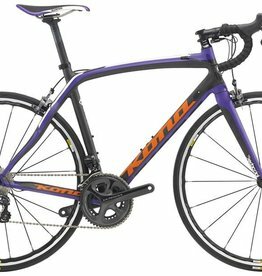 Diversity is the key to Kona's road bikes. 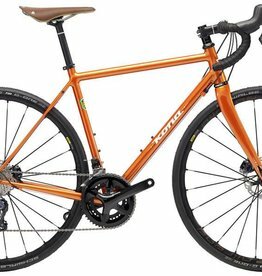 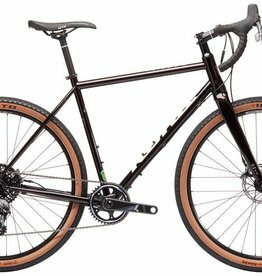 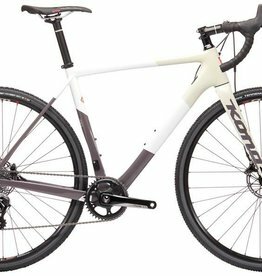 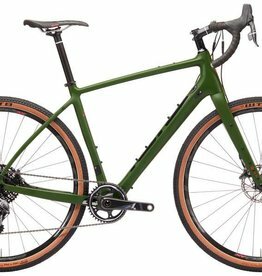 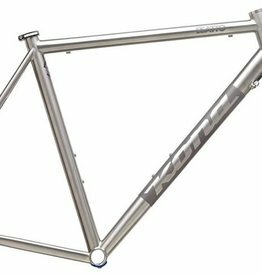 From drop bar to flatbar, from race bikes to gravel grinders, e-bikes to commuters, in a wide choice of carbon, aluminium, steel and titanium options. 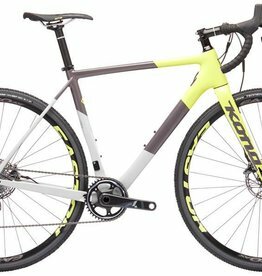 We all have our favourite terrain or preferred riding style - there is Kona built with purity of purpose or versatility what ever you preference. 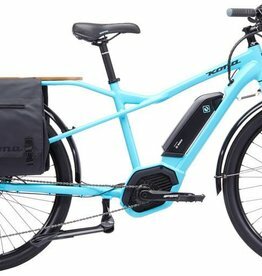 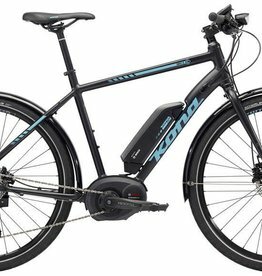 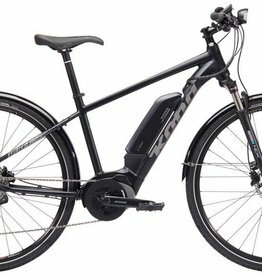 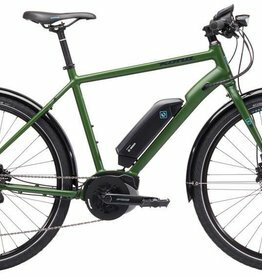 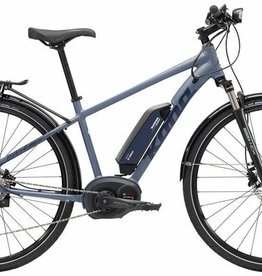 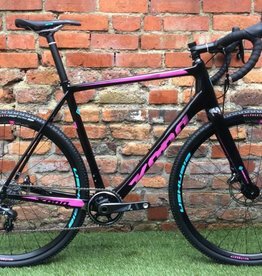 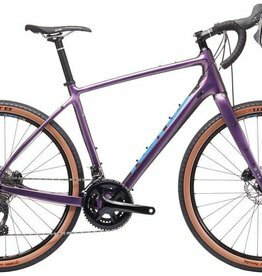 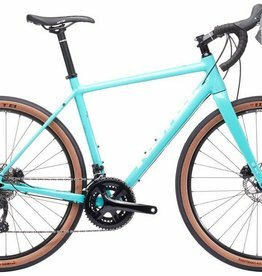 This 2019 Demo bike is in excellent condition and has only been used on one demo ride (Jan 2019). 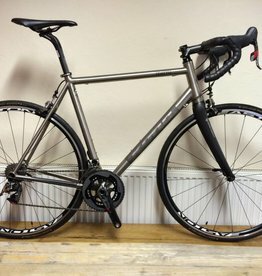 There is a tiny scratch on the non-drive chainstay and marks on the cranks where the pedals where screwed in, but that is all!